Want to take the first step towards becoming a more successful businessperson? The ability to understand the intricacies of tax in the modern world gives you the power to help organisations grow. That makes you a big fish in the office. Study tax with The Tax Institute. In the latest speaker profile in our series, we sit down with Patrick Ellwood, ATI from McCullough Robertson Lawyers who is presenting the Business Succession Planning – Buy/Sell Investor Agreements session at the upcoming 29th National Convention in Hobart. I am a Senior Associate at McCullough Robertson Lawyers, where I have worked since 2006. I specialise in personal and business succession and work with accountants, financial planners and other advisers to assist clients across a wide range of industries. I undertook The Tax Institute’s Certificate in Foundation Tax course (now CTA1 Foundations) in 2009 and have been involved ever since. Speaker Profile: Do you (not just your clients) need to appoint a Guardian as well as an Attorney? In the latest speaker profile in our series, we sit down with Kate Hanslow from Worrall Lawyers who is presenting the Do you (not just your clients) need to appoint a Guardian as well as an Attorney session at the upcoming 29th National Convention in Hobart. 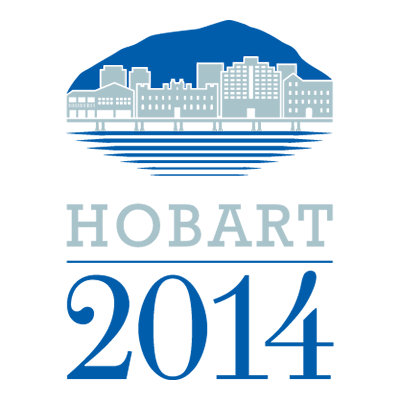 I am a Senior Associate Lawyer at Worrall Lawyers, a law firm based in Hobart. I completed a Bachelor of Arts and Bachelor of Laws degree with Honours from the University of Tasmania, and was admitted to practice in August 2007. I joined Worrall Lawyers in January 2008, and since that time, I have practiced solely in the areas of Estate Planning, Estate Litigation, and Estate Administration.